Welcome to the 2018 IACSR conference. The conference will be held in Boston from 12-16 August 2018 at the Hyatt Regency in Cambridge, MA. Sunday evening August 12 at 7:00 the conference will begin with an opening reception and keynote by Wesley Wildman. 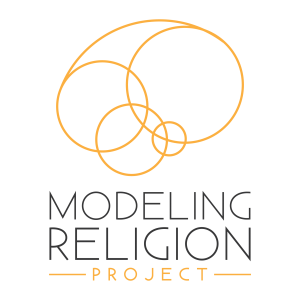 Tuesday the 14th, Panel – Simulating Religious Cognition as well as a keynote by Catherine Caldwell-Harris. Registration for members is $40.00 (US). Registration for non-members is $75.00 (US). –Membership costs $15.00 (US) for students and $30.00 (US) for everyone else, so by becoming a member and registering, you can save up to $20.00 (US). Members enjoy reduced registration fees and can register here when logged in with their username and password. To login, click here. When you click the link to the registration page, you will be notified that you must purchase access to the page. Click the paypal link to pay. This will then allow you to access the registration form. When this is finished you will be registered and the conference fee will be paid in full. You should then receive an email receipt of payment. Non-members can register here. You will be notified that you must purchase access to the page. Click the paypal link to pay. This will then allow you to access the registration form. When this is finished you will be registered and the conference fee will be paid in full. You should then receive an email receipt of payment. As the conference nears, the memberscorner section pages dedicated to the 2018 conference will have all information including schedules, locations, and other information on attractions and events nearby the venue. 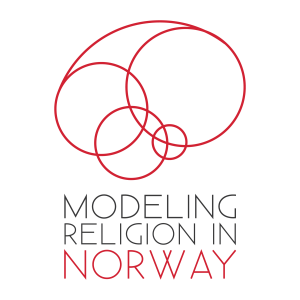 The 2018 IACSR conference is sponsored by generous patronage from the Center for Mind and Culture (Boston, MA) and the Center for Modeling Social Systems (Kristiansand, Norway).